사직단이란 나라와 국민 생활의 편안을 빌고 풍년을 기원하며 제사 지내는 곳으로 사(社)는 땅의 신을, 직(稷)은 곡식의 신을 말한다. 또한 나라에 큰 일이 있을 때나 비가 오지 않아 가뭄이 든 때에 의식을 행하기도 하였다. 이 문은 사직단의 정문으로 태조 3년(1394) 사직단을 지을 때 함께 지었으나 임진왜란 때 불타 버렸다. 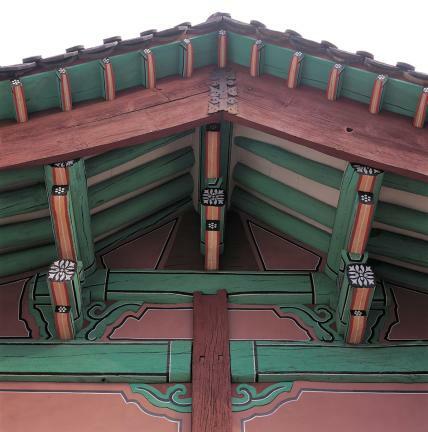 그 뒤 숙종 46년(1720) 큰 바람에 기운 것을 다시 세웠다는 『조선왕조실록』의 기록으로 미루어 임진왜란 후에 새로 지은 것으로 짐작한다. 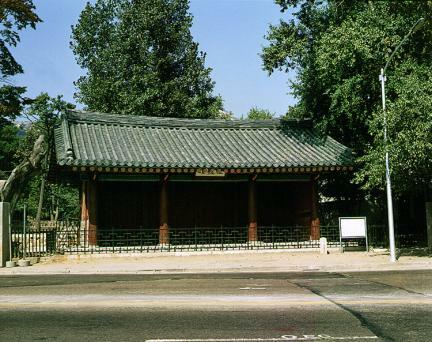 지금 있는 자리는 1962년 서울시 도시 계획에 따라 14m 뒤쪽으로 옮긴 것이다. 건물의 규모는 앞면 3칸·옆면 2칸이며, 지붕은 옆면에서 볼 때 사람 인(人)자 모양을 한 맞배지붕이다. 지붕 처마를 받치는 장식구조는 새부리 모양의 부재를 이용해 기둥 위에서 보를 받치고 있다. 전체적으로 소박한 기법과 튼튼한 짜임새를 갖추고 있어, 사직단 정문의 법식과 넉넉한 느낌을 주는 건축 문화재이다. Sajikdan Altar is an ancient altar for memorial services whose name, ‘Sajikdan,’ means to ‘pray for the comfort and prosperity of the country and its people.’ The syllable 'sa' of Sajikdan refers to the country's deities, while 'jik' refers specifically to agricultural deities. Ceremonies were held at Sajikdan Altar whenever a major national event occurred as well as in times of drought. 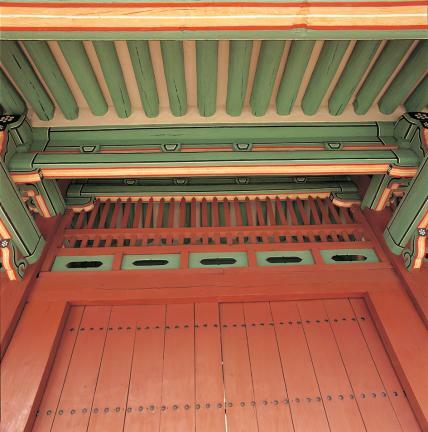 The main gate of Sajikdan Altar was built at the time of the altar’s construction in 1394 (the 3rd year of the reign of King Taejo of the Joseon Dynasty). 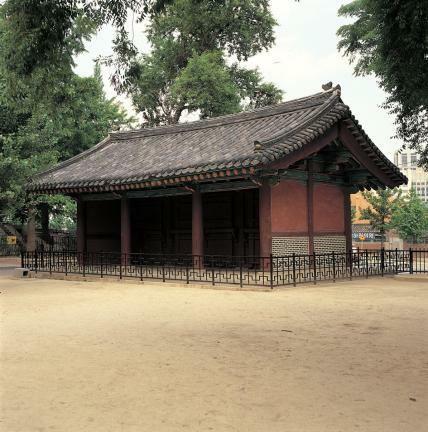 However, it was burnt during the Japanese Invasion of Korea in 1592. 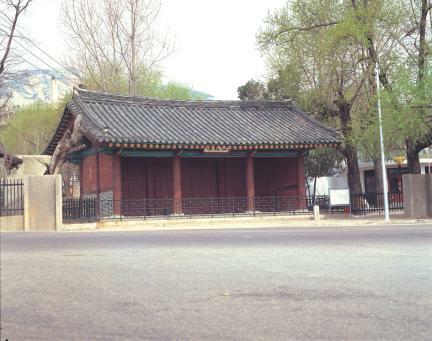 According to Joseon wangjo sillok (Annals of the Joseon Dynasty), the structure was rebuilt in 1720 (the 46th year of the reign of King Sukjong) after the Japanese Invasion in 1592. 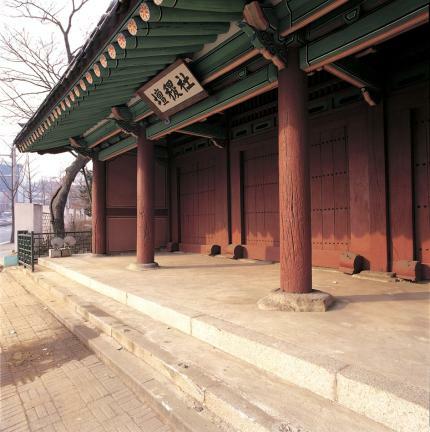 The building was moved to a spot some 14 meters behind its original location in 1962 due to city planning reforms in Seoul. 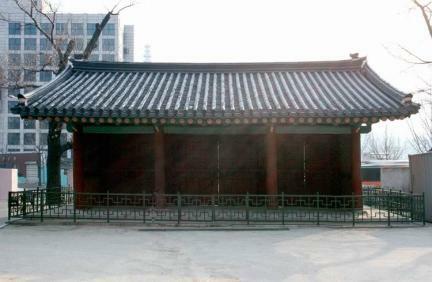 The gate measures 3 kan (a unit of measurement referring to the distance between two columns) at the front side and 2 kan at the sides. 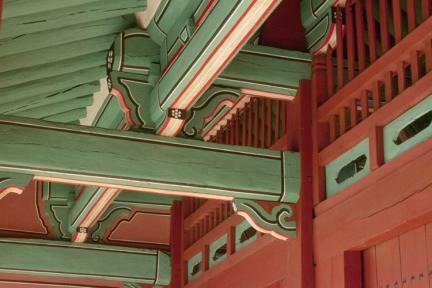 It has a gable roof that resembles a 人 in shape when viewed from the side. 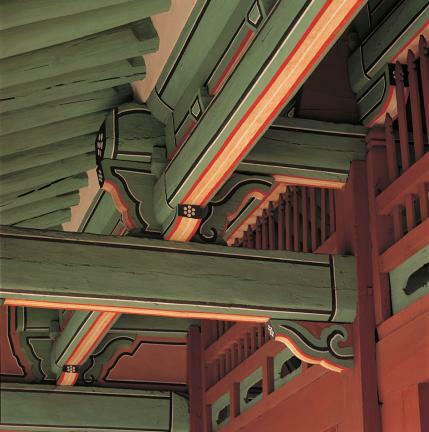 The decorative structure supporting the eaves was made using a framework resembling a bird’s beak to support the beam on top of the column. 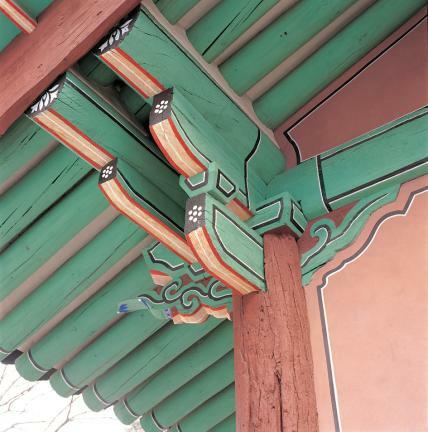 With its simple techniques and strong structure, the main gate of Sajikdan Alter adds a compact feeling to the overall form of the building, and is regarded as an important architectural and cultural asset of Korea.